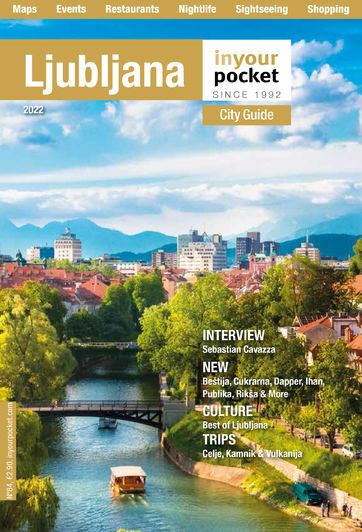 One of the great things about Ljubljana is the fact that you can shop the old-fashioned way, strolling the city centre’s streets, ducking in and out of any number of high street shops, local brands and unusual little boutiques. The main shopping streets in the city centre are Mestni and Stari Trg at the base of Castle Hill, Trubarjeva, Wolfova Ulica and Miklošičeva on the opposite bank. There are also plenty of shops in the grid of streets between Slovenska Cesta and the river. If you'd like a mall experience however, head out to the gargantuan BTC City, a couple of kilometres from the city centre on the road to Maribor.